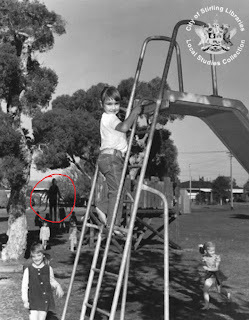 This Blog is meant to show resent news about the mystical creature know as the Slenderman. He is know as a really slender, tall, and able to grow his arms/limbs to bind his foe. Slenderman Finds His Next Victim!